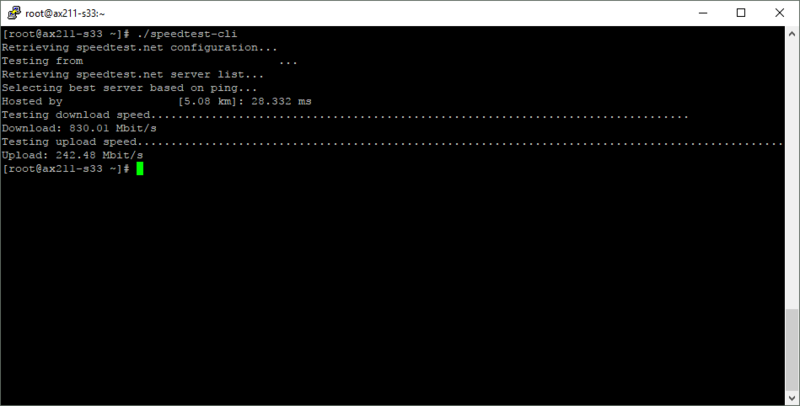 If you want to check your Internet speed through your terminal this article will guide you an easy way. Most of the time we have to check our download and upload speed of our Linux server through ssh this can be an easy and fast way to test speed. But it’s not just restricted to Linux only! You can install python in MacOS or Windows and can run these both scripts to test internet speed from terminal and DoS. We have to install Speedtest-cli package first to use this tool. We’re going to need python. After we’re done installing python and successfully downloaded speedtest-cli python package we can run it. Specify a server ID to test against! 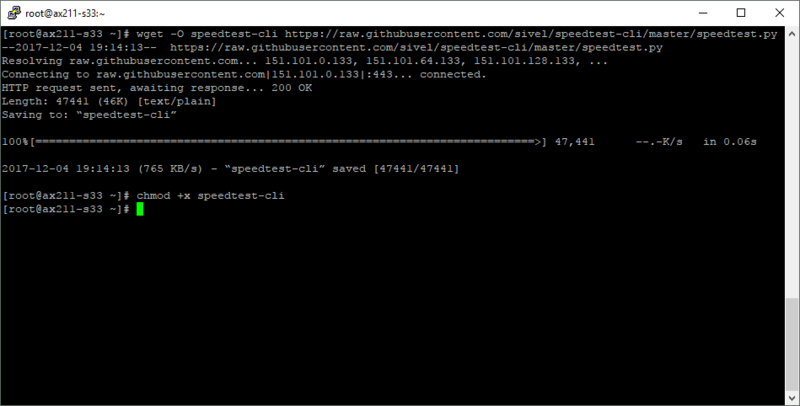 Another command line utility for testing internet speed is Tespeed. This utlity tests your download and upload speed using five serves closest to your locations. It is also created using Python and requires Python 2.7 or higher versions to run. Loads config from speedtest.net (http://speedtest.net/speedtest-config.php). Picks 5 closests servers using the coordinates provides by speedtest.net config and serverlist. Checks latency for those servers and picks one with the lowest. Does download speed test and returns results. Does upload speed test and returns results. Optionally can return CSV formated results. Can measure through SOCKS proxy.